Designed to eliminate oily residue this water based dust mop treatment is compatible with all floor finishes and gym floor seals. The first line of defense in any maintenance program, good dust mopping procedures will greatly reduce wear and prolong floor appearance by removing dry soils. 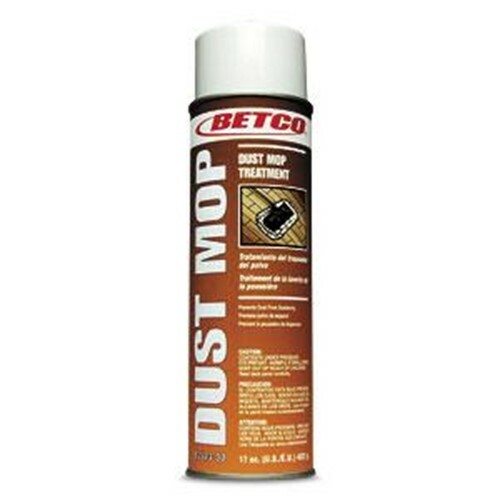 This unique formula attracts dust and dirt like a magnet and will not cause streaking or leave a film. Treated cloths and mops may be used within 15 minutes of treatment.